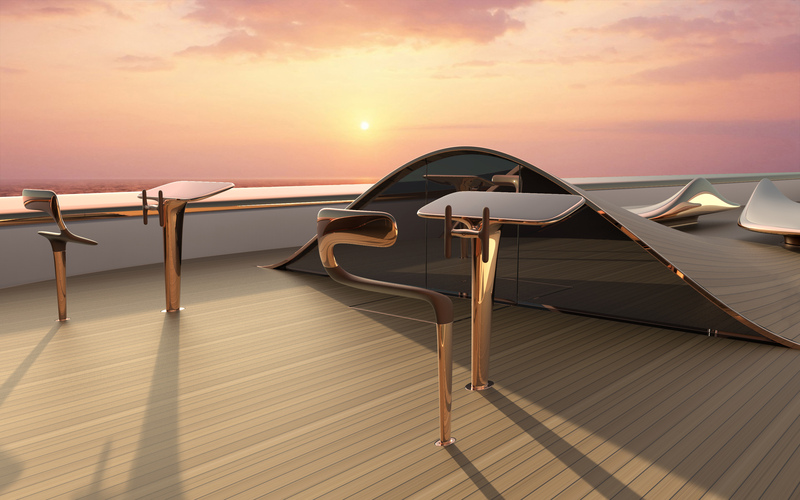 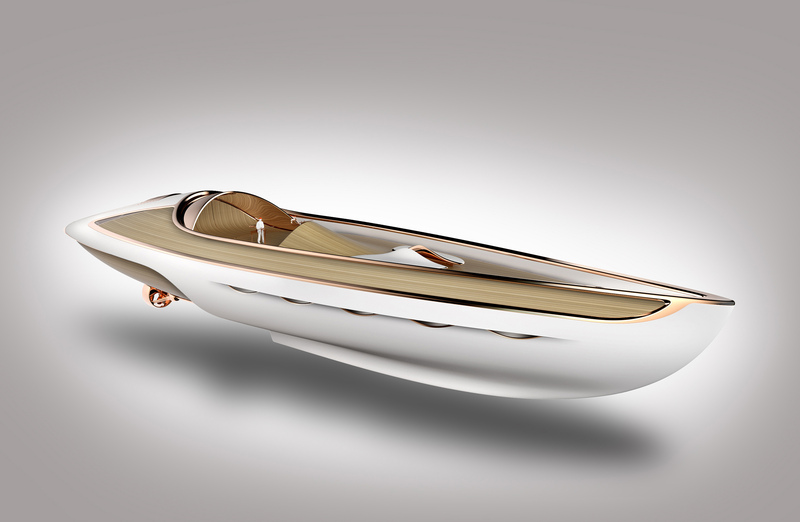 Following the vision and exigency in the details was born this fantastic concept boat that will integrate in his interior the ultra-luxury MIRAGE collection and other pieces yet to be designed! 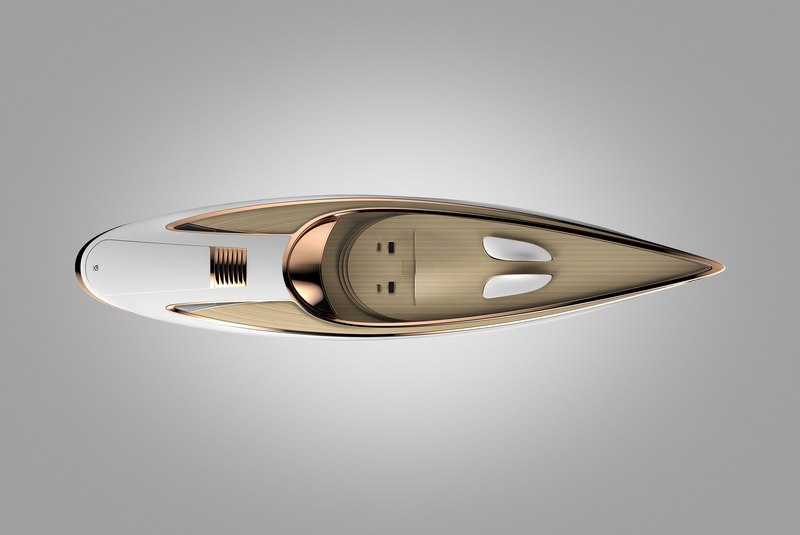 The boat is an hybrid between a sail boat and a motor power boat to create a completely new category! 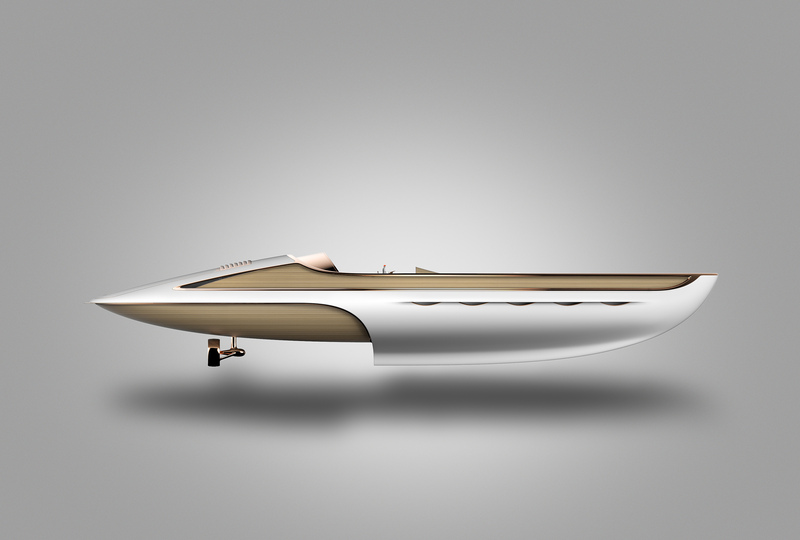 The super tender. 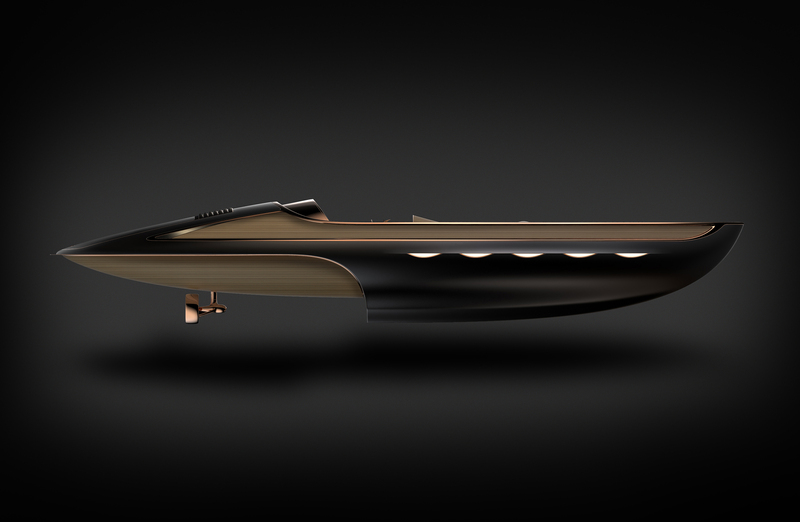 Taking the best of both, the elegancy and the efficiency! 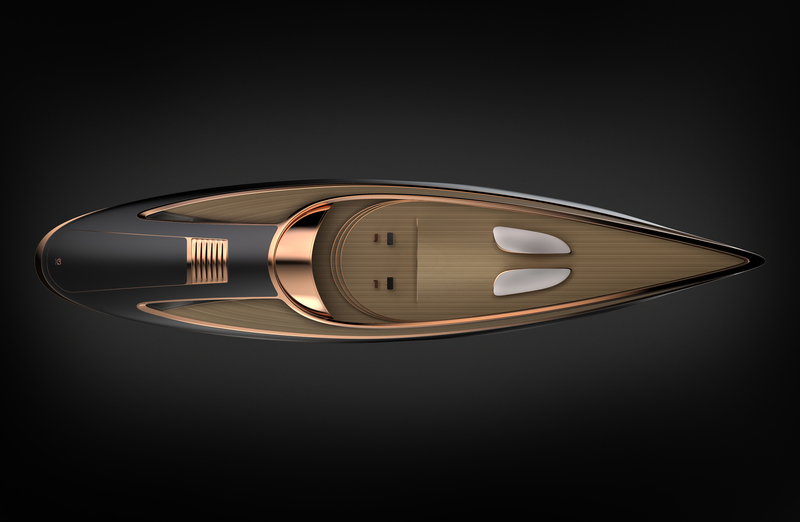 With 6 cabins in his interior all in gold finish, and 196 feet long (60 meters). 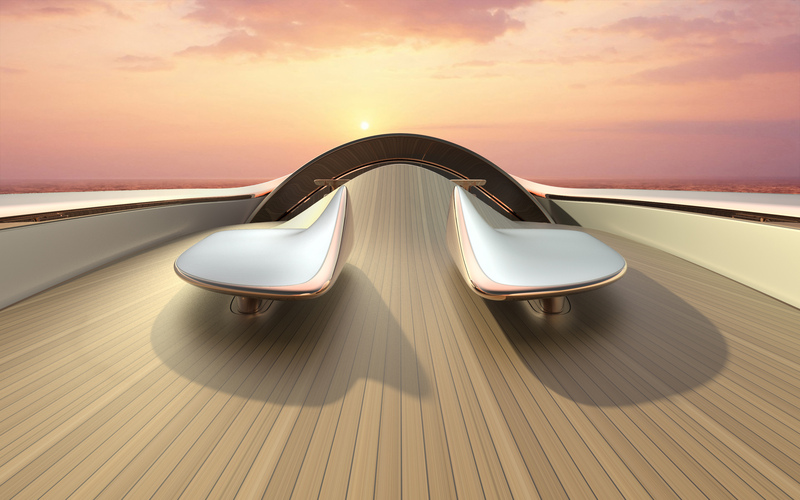 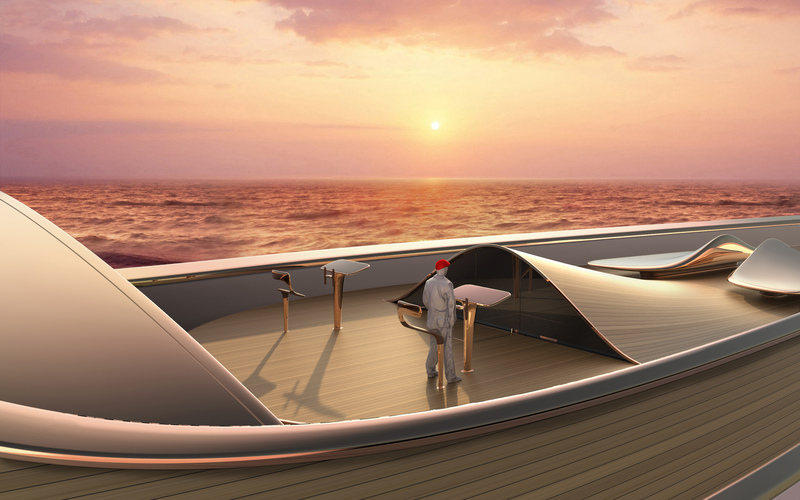 The deck of the boat shaped as a dune in precious wood and sculptural navigation panels to feel as free as possible in the middle of a sea landscape. 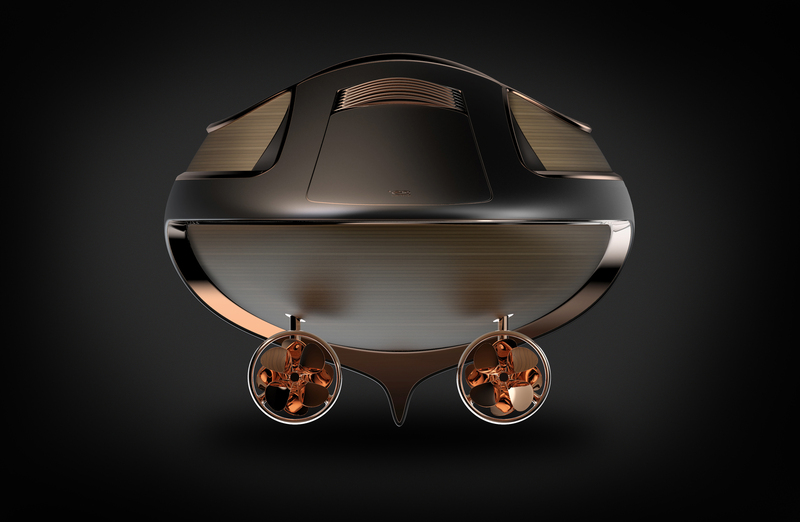 A piece of power poetry coming from my “Pandora box”! 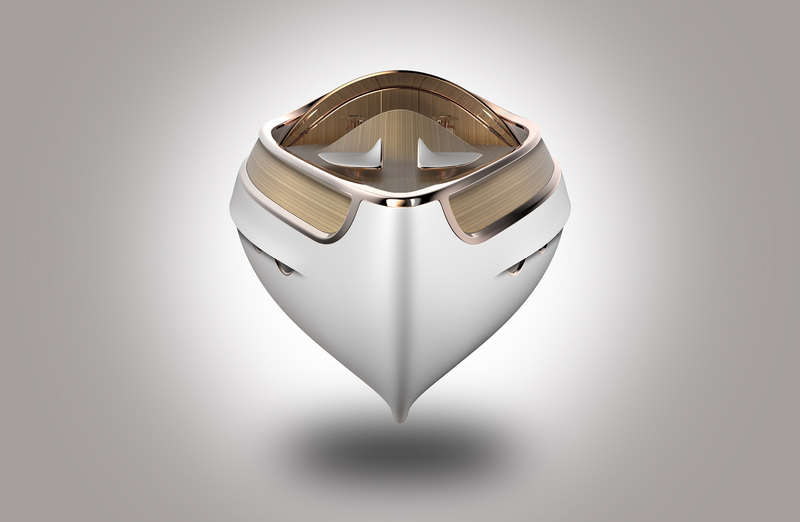 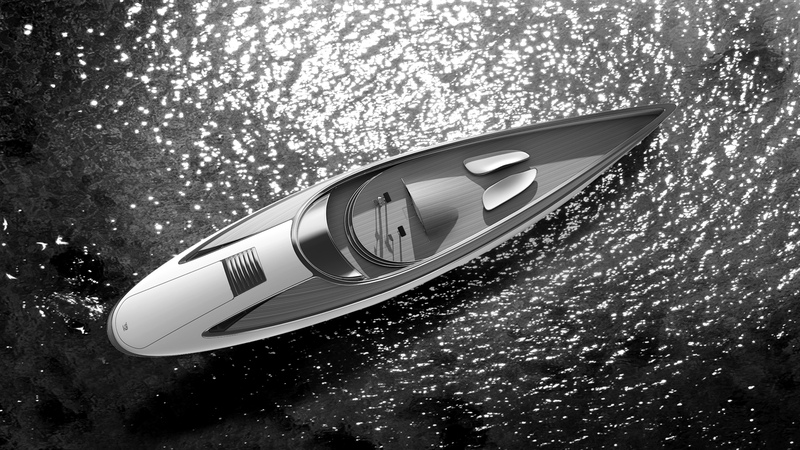 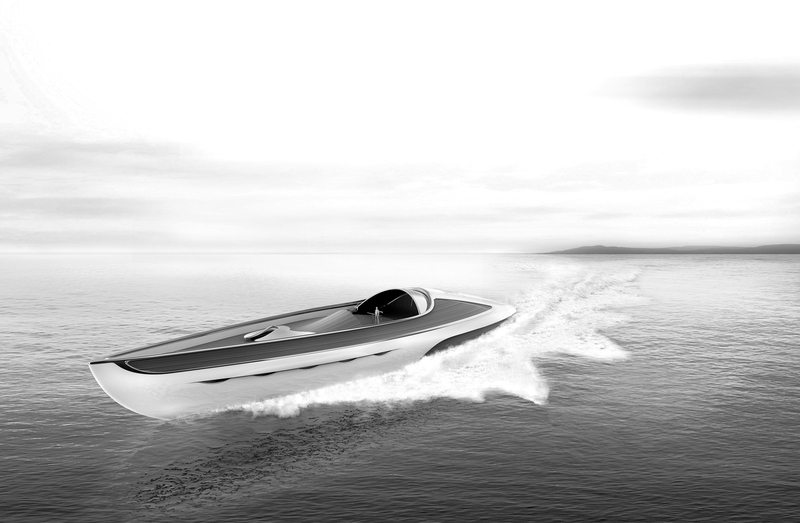 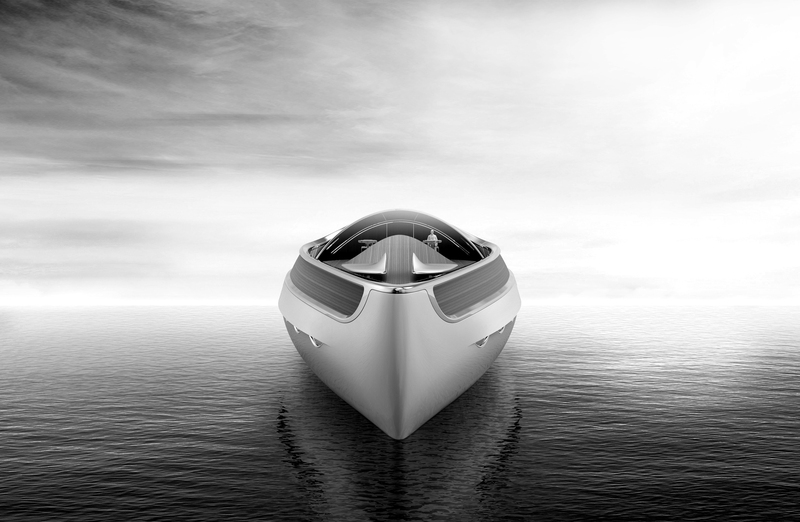 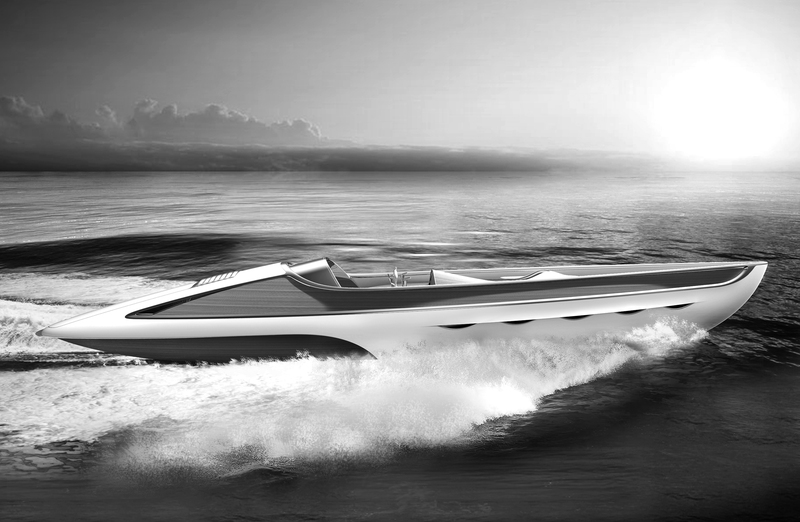 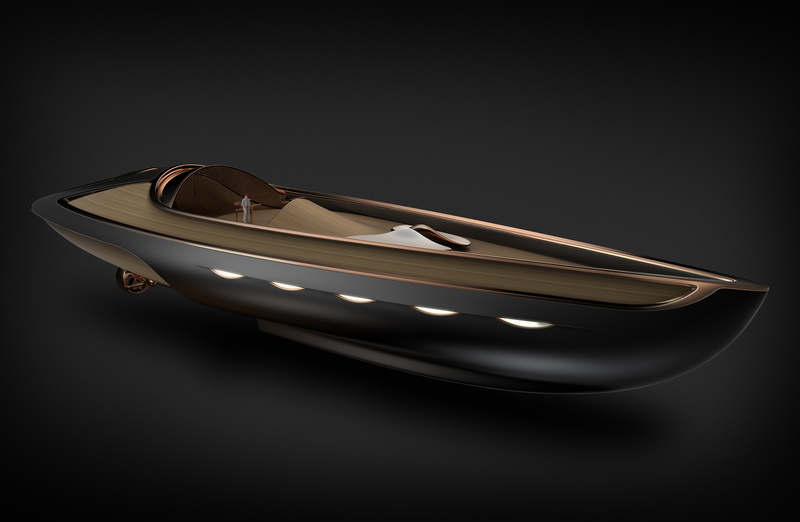 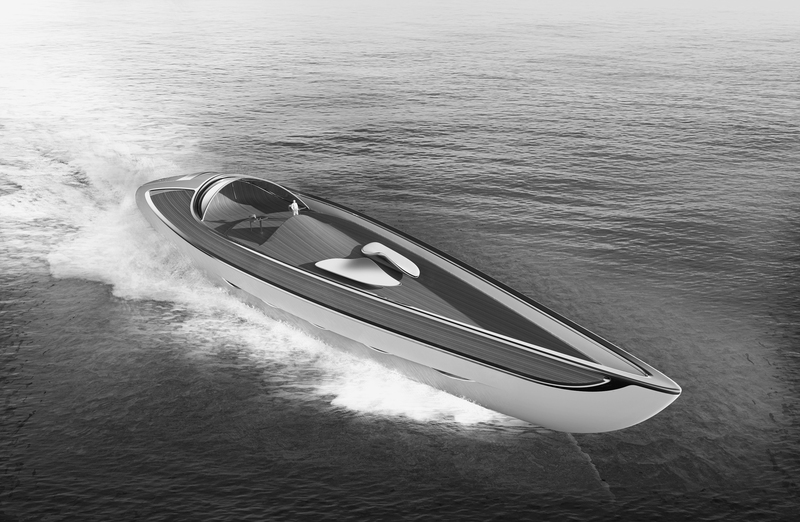 Dune hybrid boat by Eugeni Quitllet.